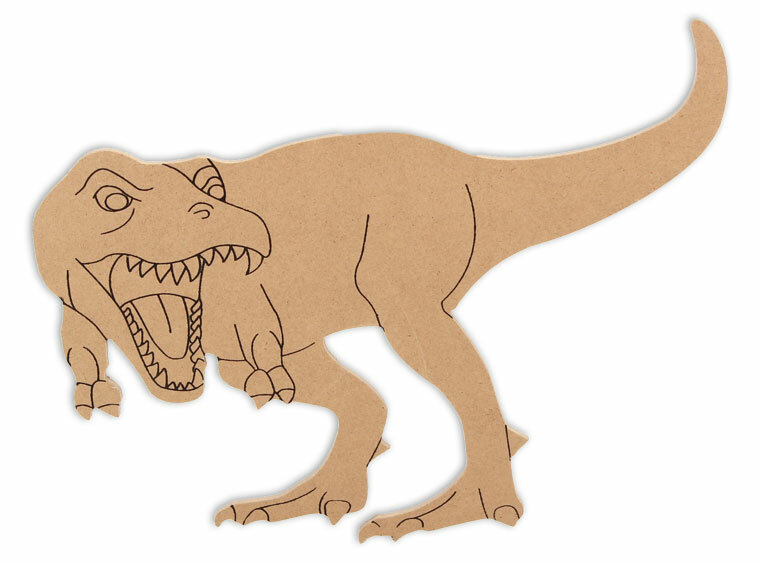 Tame the king of all dinosaurs with this MDF piece! Our exclusive MDF shapes make mosaic and mixed media crafts easy. Add tiles, grout, paint, and more to create a one-of-a-kind creative masterpiece. These shapes are made from high quality MDF board. Project Tile Surface Area 42"
Mosaics are easy peasy, lemon squeezy! View our quick guides below to get started!